Chocolate dreams. In this project we are attempting to produce a beautiful piece of furniture made from waste coffee granules. The desire is that the we have a perfectly smooth finish, much like that of chocolate. The process so far has involved an unexpected accident when leaving the bio-resin to cure outside in the sunlight which resulted in a bumpy, granular texture. 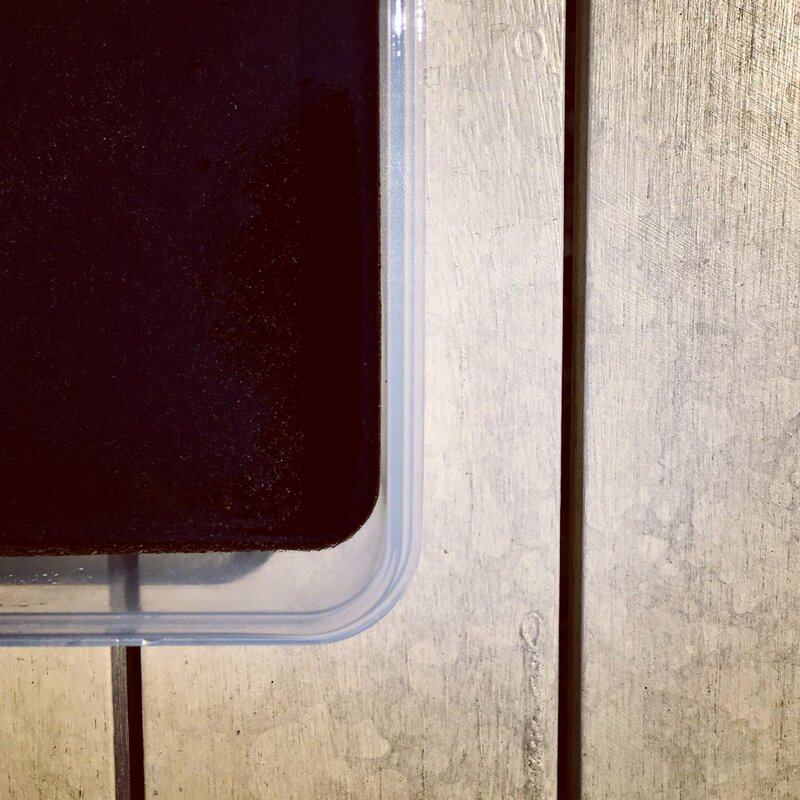 After curing the bio-resin mixture in complete darkness at approximately 30 degrees centigrade, we saw a smooth final product result that can be polished to give us a warm, smooth finish. In this process I have been thinking a lot about interactivity and the way that furniture can serve as a better connector between people around the table and how furniture serves as mediator of human interaction.